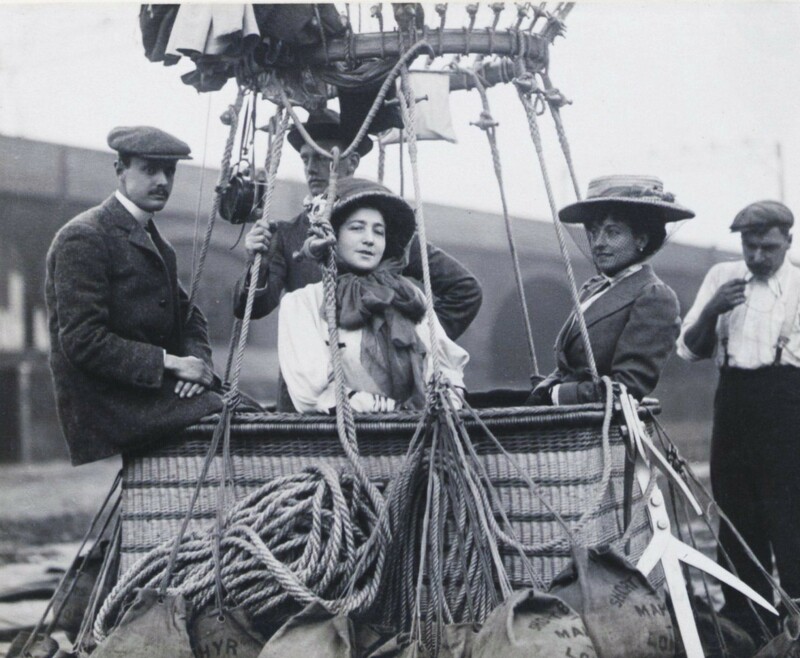 24 September 1901:¹ During a balloon ascent at the Crystal Palace, the Aero Club of Great Britain was founded by Frank Hedges Butler, his daughter Vera Hedges Butler, and Charles Stewart Rolls, modeled after the Royal Automobile Club. The Club was established to “. . . . the encouragement of aero auto-mobilism and ballooning as a sport.” In 1910, the club was granted the title, Royal Aero Club. 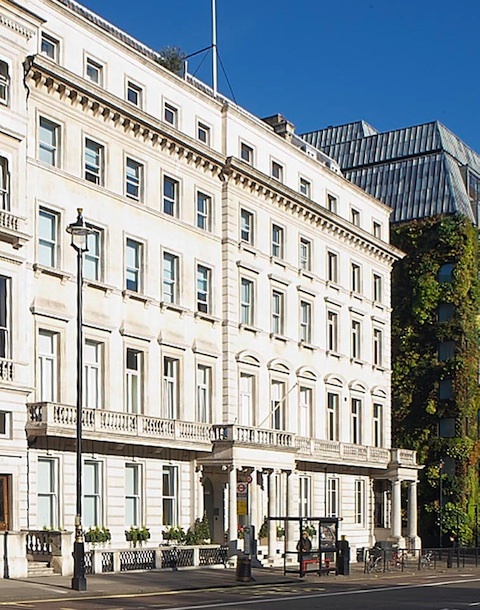 From 1931 to 1966, the Royal Aero Club was located at 119 Picadilly, London W.1.